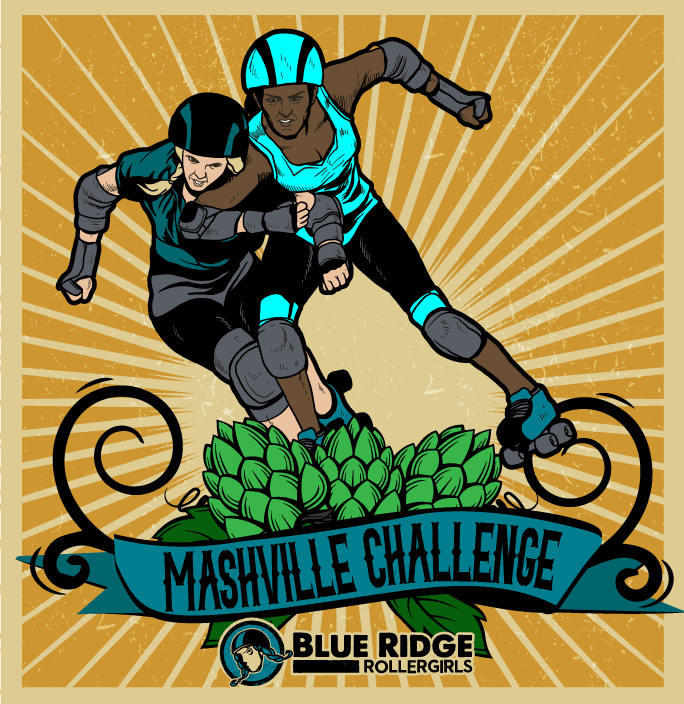 If you are interested in a partnership with Blue Ridge Roller Derby please email us at info@blueridgerollerderby.com. We are always looking for community partners! Sold — To Charlotte Street Computers! Click here to learn more about Charlotte Street Computers. Sold — To HENCO Reprographics! Click here to learn more about HENCO. “Sponsored by…” print on posters, fliers and punch cards. Sold — To Regeneration Station! Find out more about TRS by clicking here.